This is Katie Huffman and she is the executive editor this school year. 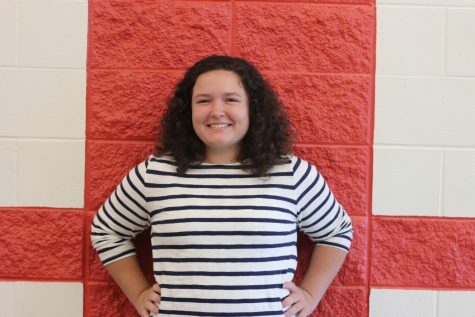 She is currently a junior, making this her second year on the Livewire staff. She is also in NHS and is the vice president of events for Quill & Scroll. She took Journalism because she enjoys writing and having the opportunity to help other people.